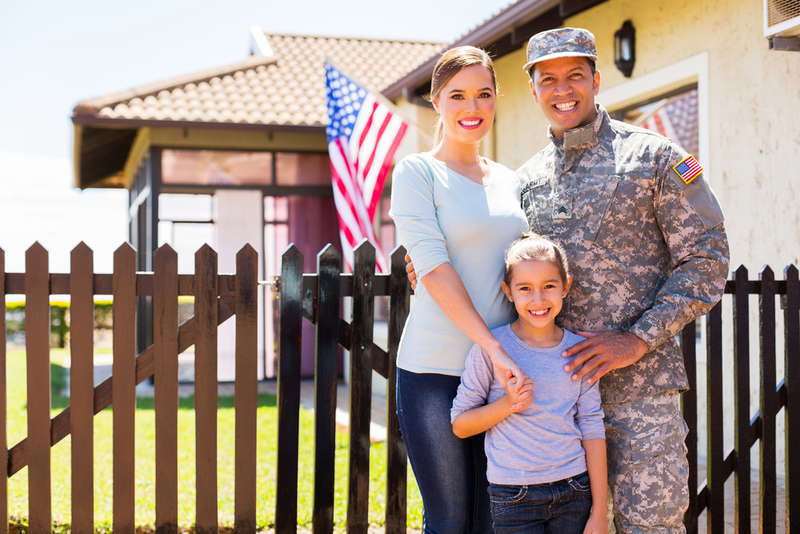 This Memorial Day the team at Tollsmart wants to serve those who serve all of us each and every day, so we're providing free access to the Tollsmart Toll Calculator to members of the US Military during the entire summer of 2106. This group loves to travel, and whether it's for a quick family getaway, a PCS or TDY the Tollsmart Toll Calculator will help service members budget for toll costs and find cheaper routes that will save them money. 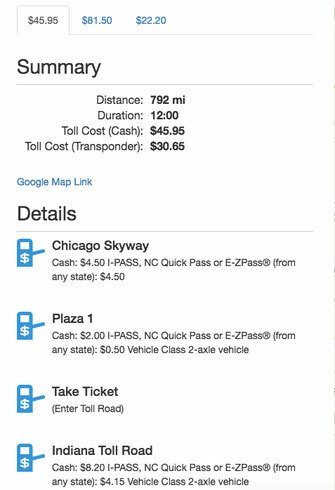 The Tollsmart Toll Calculator is the only application that calculates tolls across the entire US, and since launching the desktop version a few months ago thousands of users have paid to use it for planning car trips. We're delighted to now make it available for service members for free from Memorial Day through Labor Day, a savings of $15 off the subscription price. But the savings in toll fees could be far beyond that for those traveling through heavily tolled areas like the Northeast US, Upper Midwest, Florida and Texas. Below is additional information and how members of the military can obtain free access. 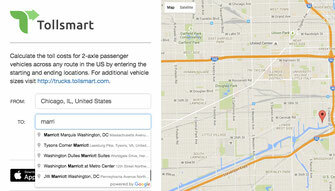 Tollsmart for the web works just like Google Maps, with an autocomplete feature to make it super simple to look up locations, addresses and places of interest. 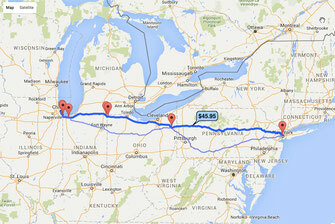 Simply enter your starting and ending locations and click submit! Tollsmart will then display up the three route options on a map along with toll costs, travel time and distance for each route so you can quickly and easily compare routes based on cheapest, fastest or shortest. Tollsmart also displays detailed information on every toll facility you'll encounter along your route, including the transponders that are accepted and cash and transponder prices. To request free access to the Tollsmart Toll Calculator through Labor Day 2016 send an email to military@Tollsmart.com using your military email account (we'll use this to verify your military status) and within 24 hours you'll receive an email with instructions for logging in to your free account. The team at Tollsmart wants to wish everyone a happy and safe holiday weekend, as well as a fantastic summer!